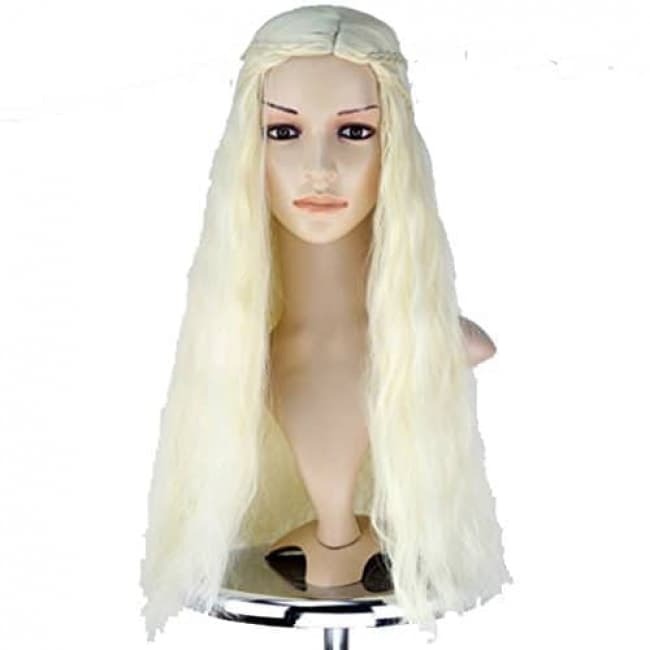 The Daenerys Targaryen wig is very beautiful, natural and soft, fit for Cosplay or parties. It fits girls or women with any head size. The material has a heat-resistant fiber, which you can curl, straighten and blow dry. Do not subject the wig to more that 200 degrees. The size is adjustable and no pins or tape will be required. Fits most people. Adjust the hooks inside the cap to the correct size to suit your head.